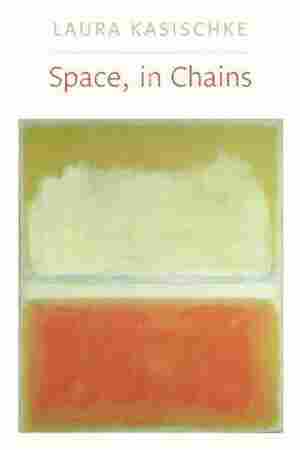 December 29, 2011  The NPR Bestseller Lists are produced in collaboration with the American Booksellers Association. 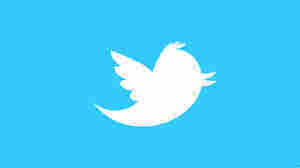 The lists are compiled from weekly surveys of close to 500 independent bookstores nationwide. 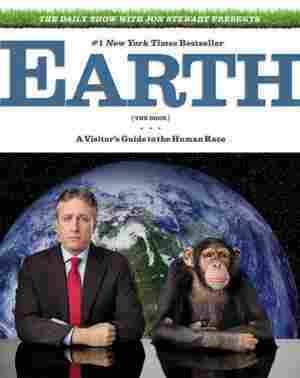 December 29, 2011  Earth (The Book), Jon Stewart's visitor's guide to the human race, is No. 15 on the list this week. It's a hilarious summation of humanity, that applies The Daily Show's trademark wit, irreverence and intelligence to every facet of human existence. 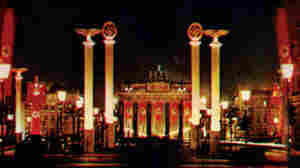 by Jon Stewart, David Javerbaum et al. 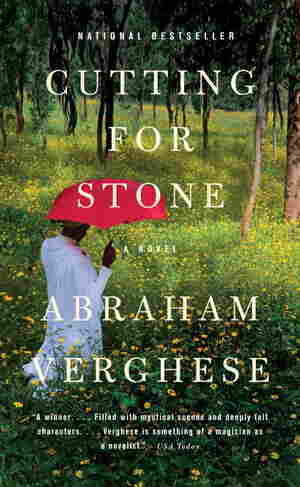 December 29, 2011  Abraham Verghese's Cutting for Stone has been on the list for 100 weeks. The novel tells the story of a secret love affair between an Indian nun and a British surgeon in Addis Ababa, and their twin boys, Marion and Shiva Stone. 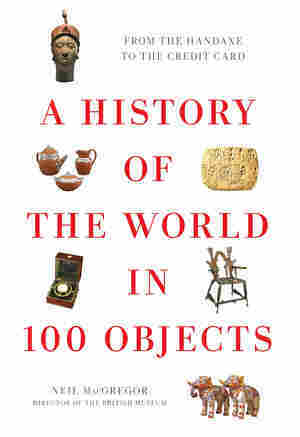 December 29, 2011  A History of the World in 100 Objects by the director of the British Museum spends its fifth week on the list. The book profiles human innovations that shaped civilization — from weapons and the domestication of cows to currency and music.